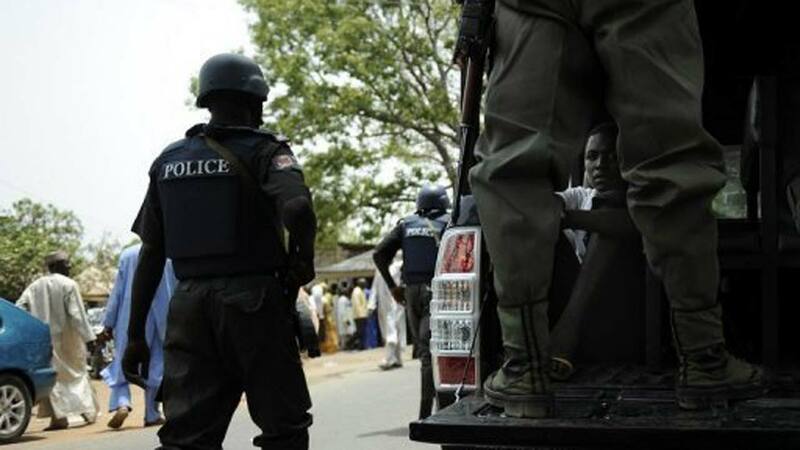 The Kaduna State Police Command has confirmed the killing of a traditional leader, Etum Numana, Malam Gambo Makama and his wife by unknown gunmen who stormed Gwantu town in Sanga Local Government Area of the state. The locals said the bloody attack occurred at about 12:00 am yesterday, leaving one of his sons critically injured, while the traditional ruler’s residence was razed beyond repairs. The incident is the third attack in a row on Southern Kaduna from December 24, 2017 to January this year. Besides, the Kaduna State Governor, Mallam Nasir El-Rufai has condemned the killing by the unknown gunmen suspected to be Fulani herdsmen. Police Public Relations Officer of Kaduna command, ASP Mukhtar Hussaini Aliyu, who confirmed the incident said, the command received a distress call from the community at midnight and dispatched its men to the area but regretted that the assailants fled the scene before the arrival of policemen. According to him: “I can confirm to you that the report is true. We got the distress call at midnight and we moved to the area. As at the time our men got there, the assailants have fled the scene. “As at now, I cannot conclude whether they are assassins, armed robbers or whatever. But we have commenced investigations into the killing and I will keep you posted when there is fresh fact about the unfortunate incident. “We have evacuated the corpses of the man and his wife to Gwantu General Hospital while his injured son is responding to treatment in the hospital. “It is sad that this is happening again in a community that has been peaceful. I want to appeal for calm as the command was doing everything possible to get to the root of the matter,” he stressed. The Senior Special Assistant on media and publicity to the State Governor, Samuel Aruwan, told newsmen in Kaduna, yesterday that the late Etum Numana was a peacemaker who was committed to peace and development in his chiefdom. “The government commiserates with the immediate family of the royal father and his wife, the people of Numana Chiefdom and the entire Sanga Local Government. He appealed to anyone with useful information on the murder to report such to the relevant security agencies and assured them that the information will be treated with utmost confidentiality. He said the government had directed the security agencies to investigate the criminal incident as well as to bring the assailants to justice.